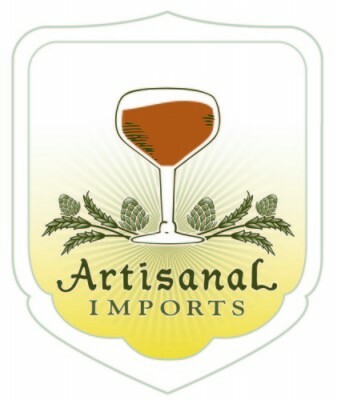 For my first “Grain To Glass” video I’ve chosen to share my latest innovative beer with you. Renewal Four-Grain IPA was brewed with barley, wheat, rye, and oats (purchased at Bitter & Esters) along with four relatively new hop varieties that were provided by Yakima Valley Hops. All in all I’m quite happy with the finished product, but you’ll have to watch this video to see how it was created. 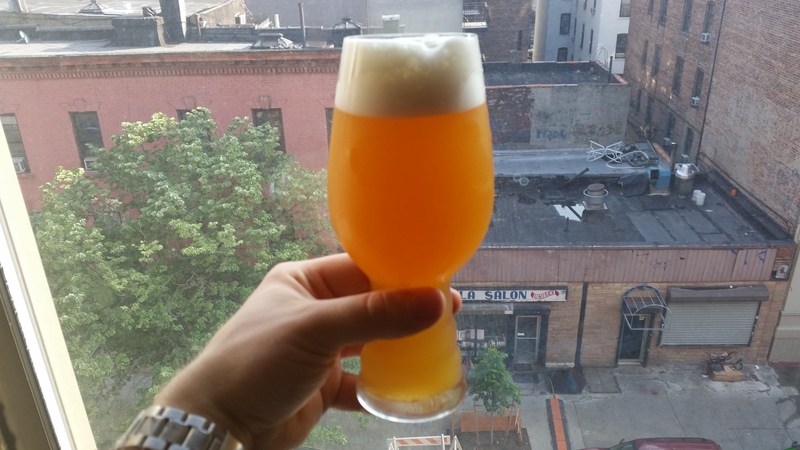 Below you’ll find some tips on recipe formulation that I gleamed from formulating and brewing Renewal IPA and the full recipe. Enjoy and Cheers! When brewing innovative or out of the box beer recipes there are some important factors to consider in order to properly execute the use of new ingredients, techniques, and processes. By new I mean new to you. In other words it’s easy to watch or read about another homebrewer pulling off a challenging beer style or process, but until you try it you won’t know how it effects your personally established brewing processes. The following are some things that I learned from brewing Renewal IPA. Always create a base set of controllable variables: A) My base IPA grain bill consists of American 2-row, Vienna, White Wheat, Crystal 20L, and Honey malts. However, for this recipe I chose not to use the Vienna malt in order to allow the breadiness etc. of the wheat, rye, and oats come out as the hops begin to mellow. B) Having fermented my recent double IPA with Wyeast 1272 American Ale II and enjoyed how its esters complemented the hops, I chose to use it again for this beer and then tweak my fermentation temps and schedule as needed. C) Because I chose to use 34oz of high protein/dextrin malts I made sure to add rice hulls and some extra mash water into the mash to prevent a stuck sparge during my purposely slow run off. 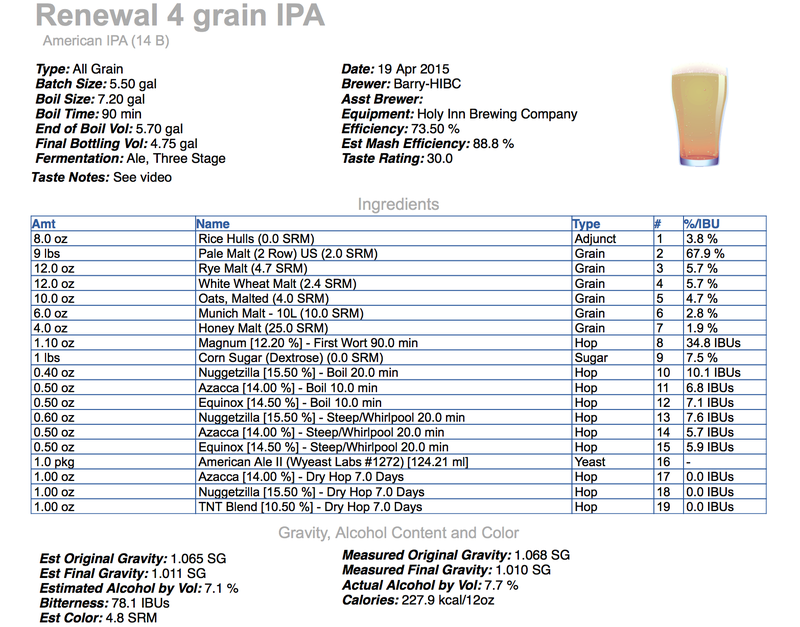 Make sure to ask other homebrewers for feedback before finalizing your recipe: A) When I decided to use both 4 grains and 4 hop varieties for this beer I made sure to share the recipe with members of my local homebrewing clubs and on some of my go to online forums. As a result I added a pound of dextrose to the recipe in order to prevent the beer from having too heavy of a body. B) While a few homebrewers warned me of the green pepper character of Equinox hops, I chose not to listen to them and brew with Equinox anyway. Watch the above video to see why they were right. Though I should note that I’ve found that this hop variety is like Summit in that some people love it and others strongly dislike it. When brewing IPAs (especially with new varieties), carefully plan out your hop schedule: A) While most homebrewers brew SMaSH beers to try out new hop varieties I chose to use four new varieties in this beer. In turn, I had to carefully plan out how to showcase them. B) Once I put together my grain bill I decided to set an IBU limit of 80 so that I’d a produce a beer with big hop flavor and balanced bitterness. C) When using new hop varieties, use a clean bittering hop and save the new varieties for flavor and aroma. For this beer I chose to use Magnum hops for my bittering / first wort hop addition. D) Though I forgot to do so when brewing Renewal IPA, adding gypsum (calcium sulfate) to hoppy beers can help accentuate hop flavor and aroma. 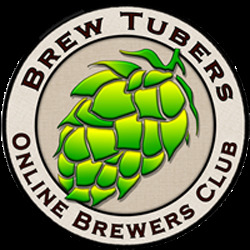 This entry was posted in Brew Day Videos, Homebrewing and tagged all grain IPA, azacca hops, Equinox hops, grain to glass, keezer, multigrain IPA, Nuggetzilla hops, NYC homebrewing, TNT blend, wyeast 1272, yakima valley hops. Bookmark the permalink.